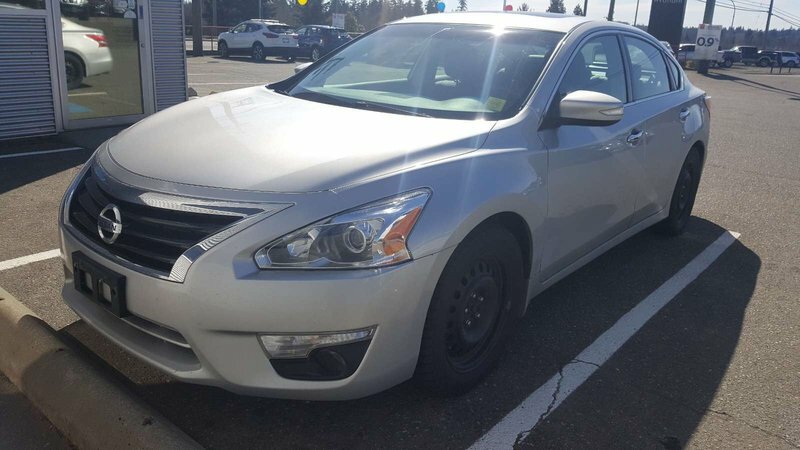 This fully loaded 2013 Nissan Altima SL is fun, sporty, and affordable! It's a local trade in with no accidents according to Carfax! 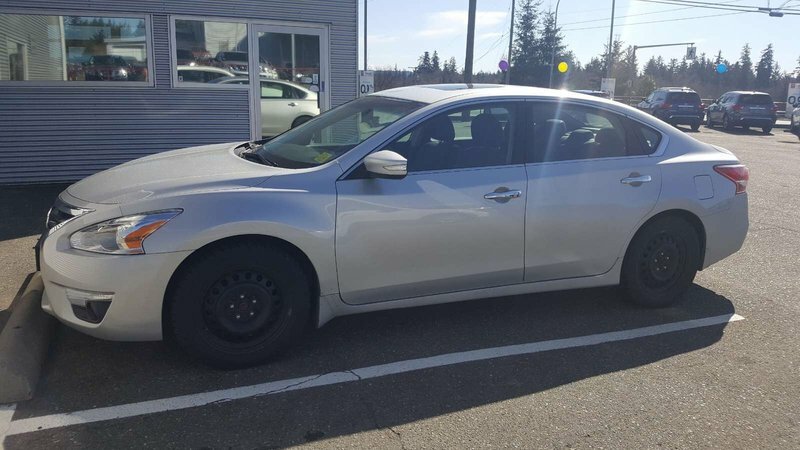 You get leather, power seats/windows, AC, Bluetooth, and much more for a great price! 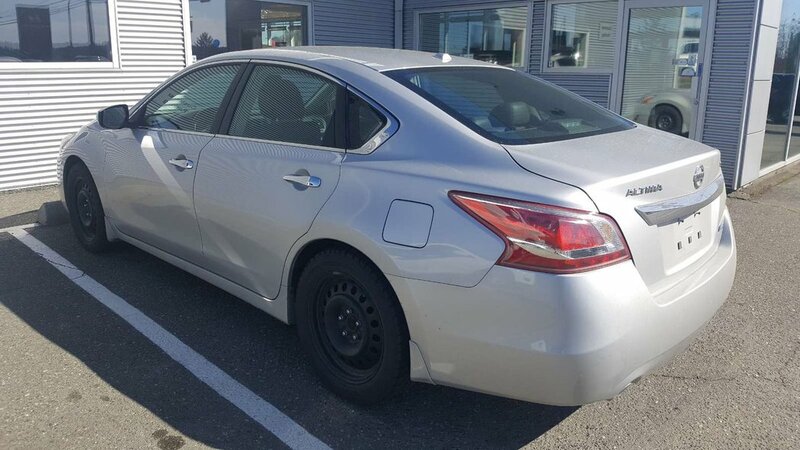 Call or text one of of our sales consultants today for a test drive, 250-287-7272!